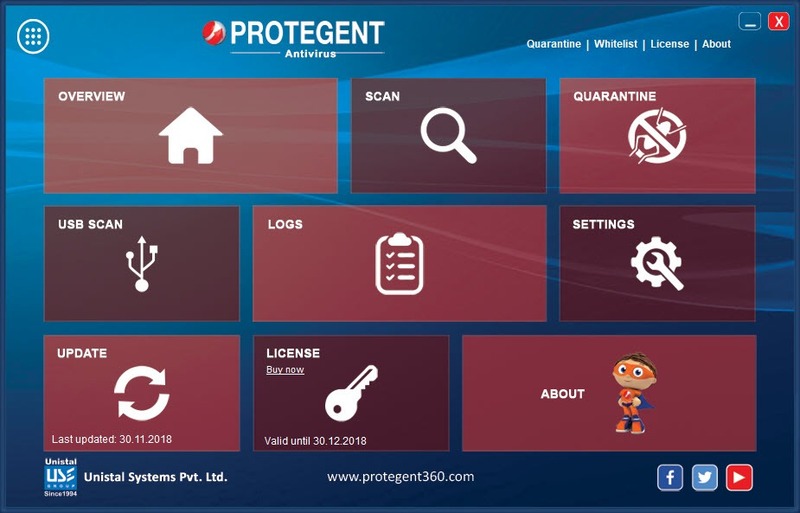 If you are looking for an antivirus that can protect you from all the possible dangers in the digital world, then you must try Protegent Antivirus. It can provide you harm caused by malware, viruses, worms, spyware, trojans and other sorts of digital infections. This antivirus can help you with scanning your computer from four different dimensions. 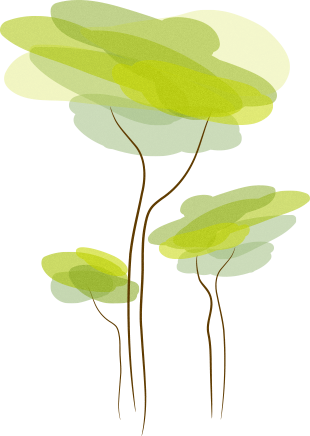 So you can optimize the scanning process depending on your time and needs. 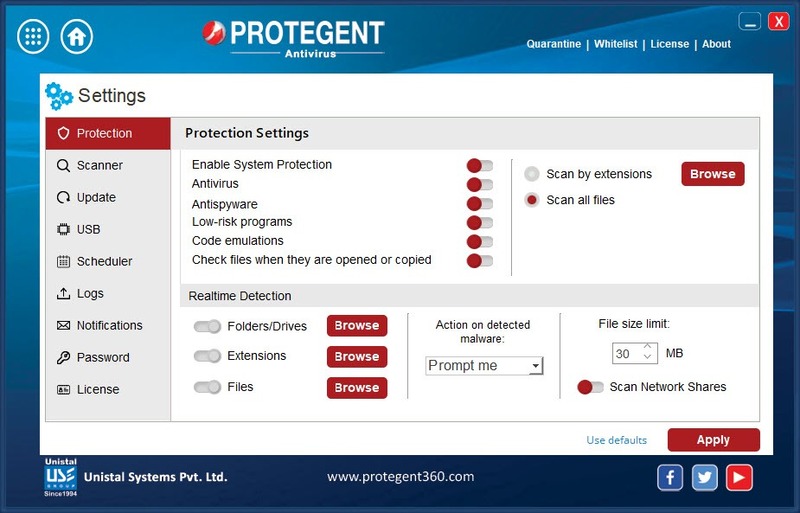 Additionally, you can also get the option of running a customized scan of your device through Protegent Antivirus. 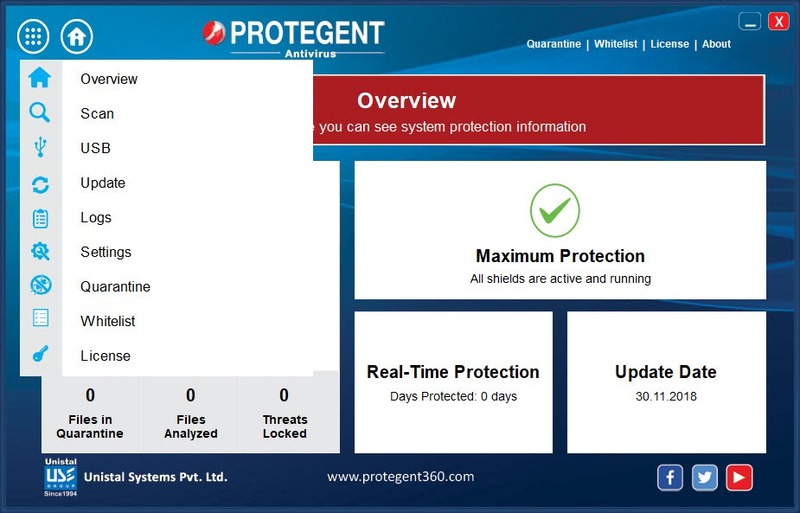 The software can also prompt you on detection on any malware. However, you can modify these settings depending upon your choice. Another different aspect of this solution is that it has two main components. One component is responsible for protecting your computer from the alien attacks whereas the other one relies on creating backups and recovering the data in case of any problems caused to the computer. 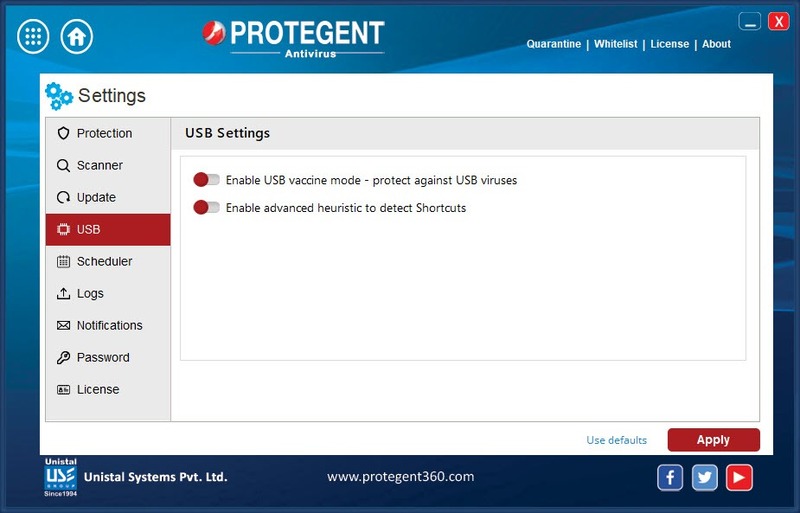 Protegent Antivirus can save you from all viruses and malware that can harm your computer. You can also adjust the settings of malware alert prompt and can recover your important files using it.